We are part of the Metec 2019. You will find us in hall 05. We look forward to seeing you at our booth number 5E12. 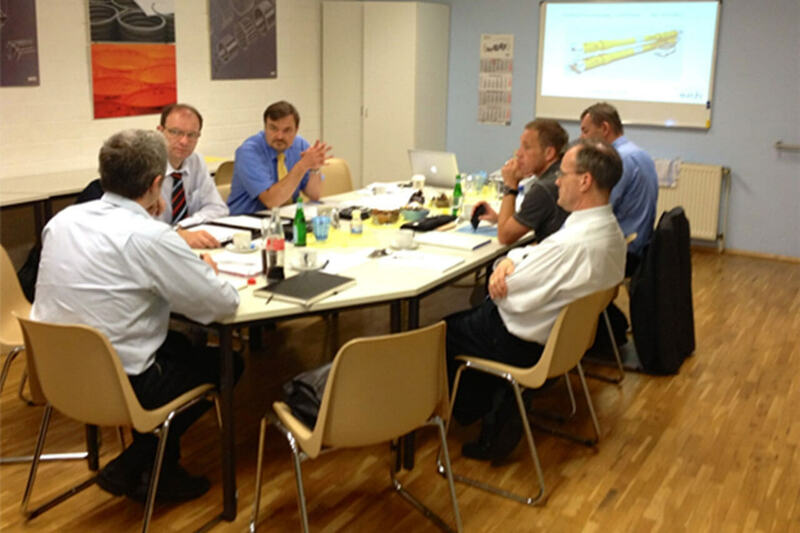 Welcome to Eich, the specialists for customised solutions of roller bearing types for more than 75 years. Eich specializes on solution development for applications that indicate failures of standard bearing types. All of our production is therefore to order, every item customized. Take a look at an excerpt of our international customer list. The close cooperation with our customers forms the basis for the development of roller bearings to meet the individual requirements. Focusing on customer needs, our production is extremely flexible and constantly works towards the simplification of the production process. In close cooperation with our customers, we develop and produce roller bearings with a high degree of individuality, adapted precisely to the demands of the intended application. Eich also remains a competent partner for the later optimization of your systems. 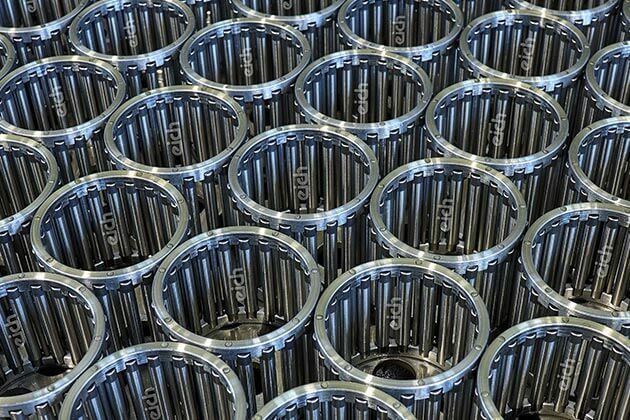 If individual parts of the spring bushing must be replaced due to wear, we lend you our support with the cost-efficient production and replacement of individual spare parts. 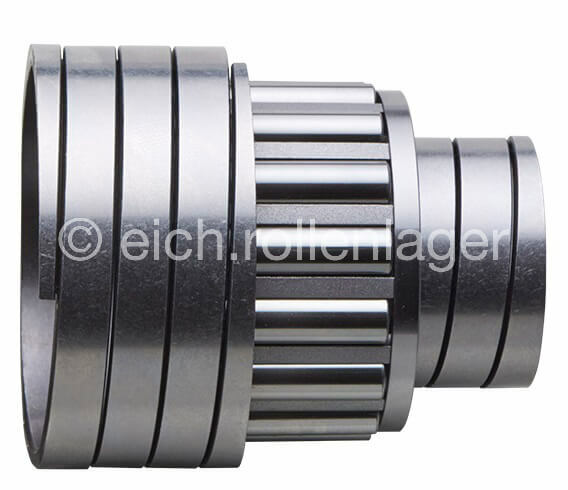 Eich has been manufacturing individual roller bearings with cylindric roller elements at its company location in Germany for more than 75 years. The characteristics of the Eich roller bearings are: extreme heat resistance, high impact loads, dirt resistance, low installation height. Eich BR bearings can withstand constant inclinations in the bearing of 18 angular minutes. 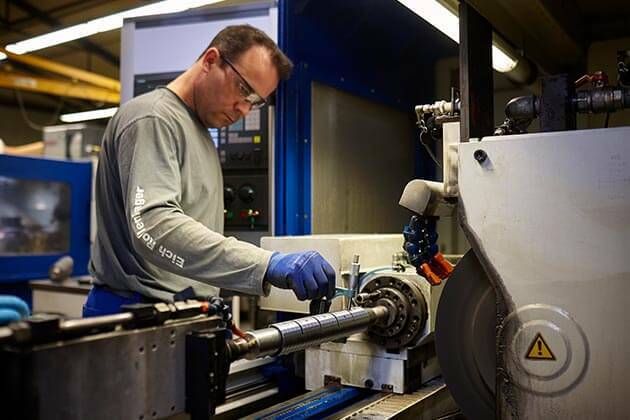 The modernization of the production technology in the grinding shop continues. 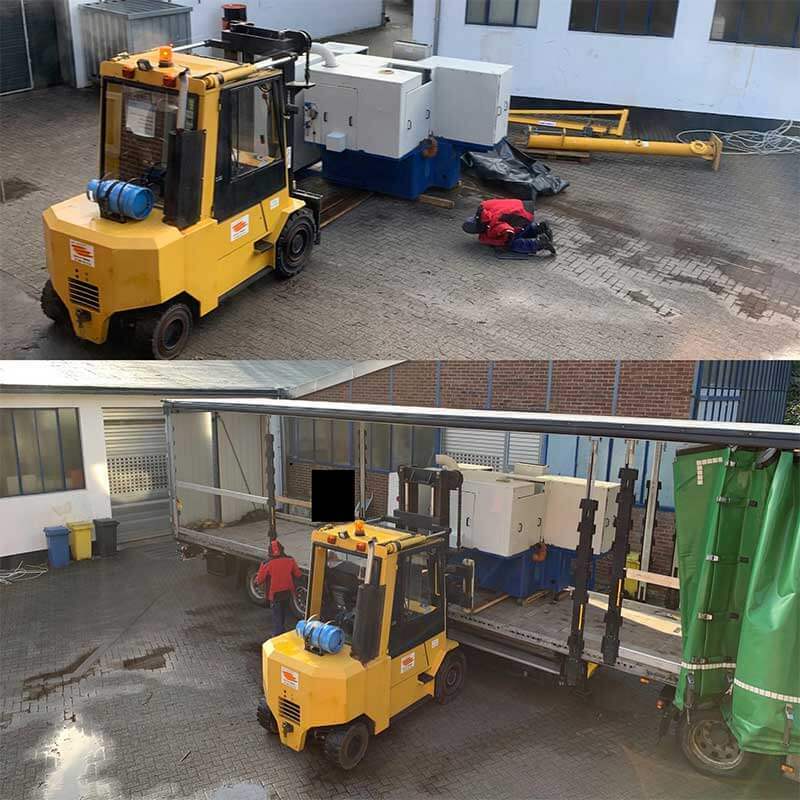 Today one of our old machines was taken away.